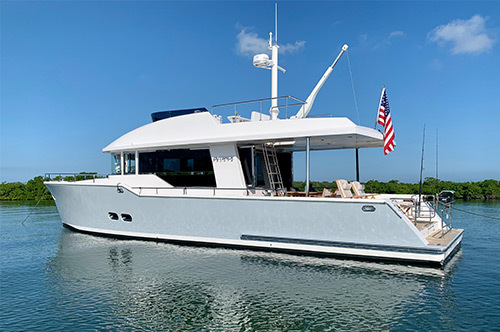 Dynamiq Yachts’ recent launch, the GTT 115, designed in conjunction with Studio FA Porsche, embodies the company’s’ philosophy of bringing to market highly advanced avant-garde yachts. 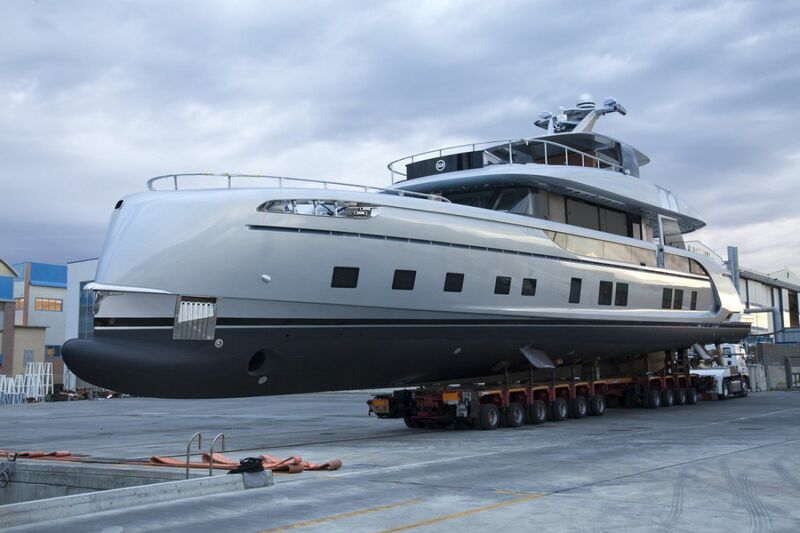 The launch of the GTT 115 culminates a long process of design and development to create a new kind of superyacht for today’s market. 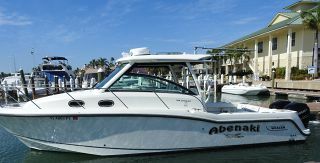 She draws on the latest technology to combine comfortable, high-speed cruising at better than 21 knots, with efficiency and a range of 3,400 nautical miles. 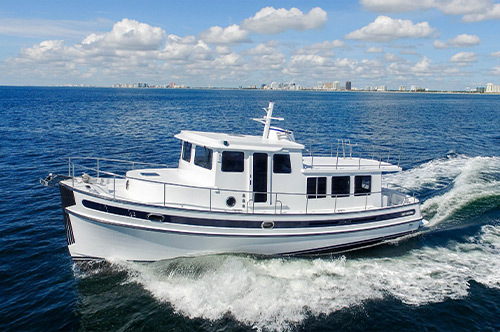 Dynamiq’s strong belief in the sustainable future of yachting led to the implementation of a unique hybrid drive system with three variable speed generators. 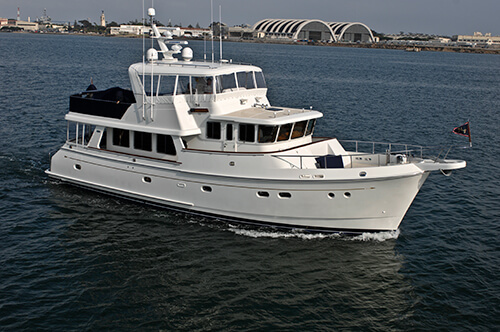 Her launch comes on the heels of Dynamiq’s first launch, the 39-meter, JETSETTER. Unveiled at the Monaco Yacht Show last year, JETSETTER, the first Dynamiq GTT 130 spent her first season actively engaged in charter. 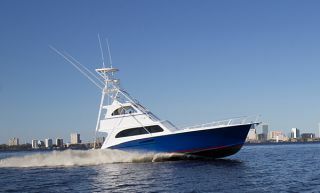 Dynamiq’s philosophy is to design and build next-generation yachts for discriminating owners. Dynamiq has three other models on the drawing boards: The GTT 130, the GTT 100, and the GTM 85. Build time varies between 14 and 18 months. 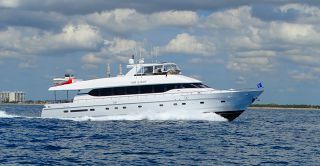 I recently had the pleasure of getting aboard Dynamiq’s first launch, M/Y JETSETTER, winner of the Robb Report of the Best Awards. 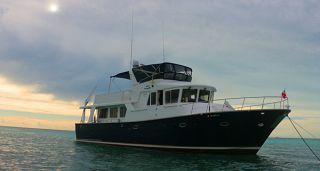 She clearly provides a view of where yachting is going in style, grace, and functionality. 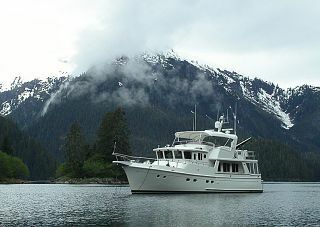 I was truly amazed at how spacious she felt, and left with the impression that I was on a much larger vessel. The sight lines the GTT 130 provides is probably her most unique feature. 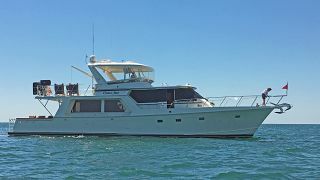 I felt a true oneness with my surroundings, whether sitting in the main salon, relaxing in the master stateroom, or sunning on the flybridge deck. 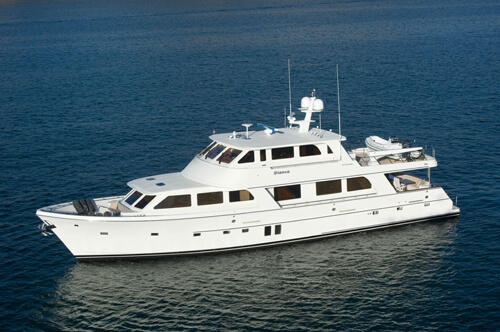 I highly recommend that anyone looking for a true state-of-art motoryacht consider one of these two Dynamiq’s. 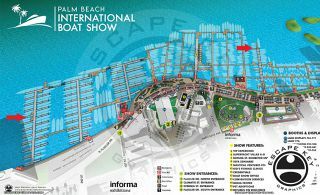 For more information, please contact Luke Brown Yachts. 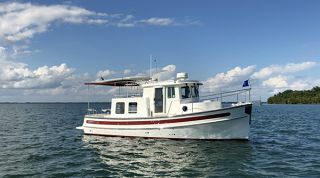 Both boats are available through Luke Brown Yachts. The GTT 115 Hybrid is priced at €13,950 while JETSETTER’S asking price is €14,545,500.